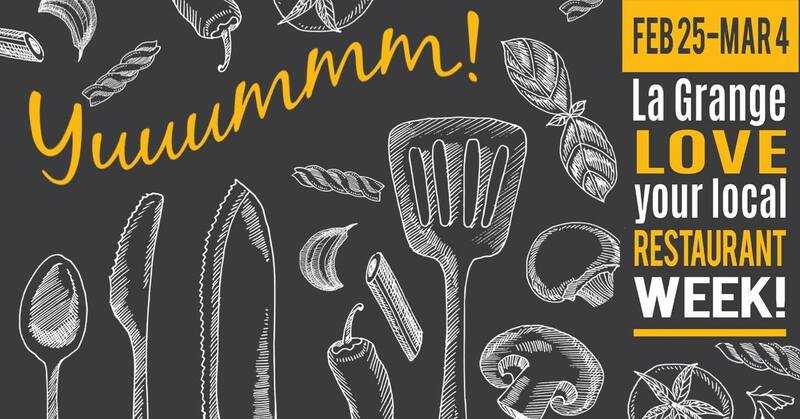 ​Love your local restaurant week is the opportunity to taste the special offerings you will find in LaGrange. 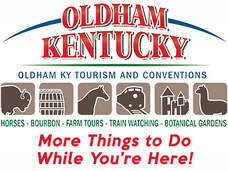 This fun event is brought to you by Gordon Food Service (GFS), The Oldham Era, and LaGrange Main Street. This year we have a passport that you can pick up at the restaurants or the local businesses, this way you have a list to keep with you. When you have visited your last restaurant visit for the week, just put your name and phone number on the back and leave it with your server. You will be entered in a drawing for $100 Gift Certificate that you can use at any of the participating restaurants or businesses. If you pre-registered and pre-paid for your ticket, you are on the list! Come ahead to La Grange Coffee Roasters to get started! 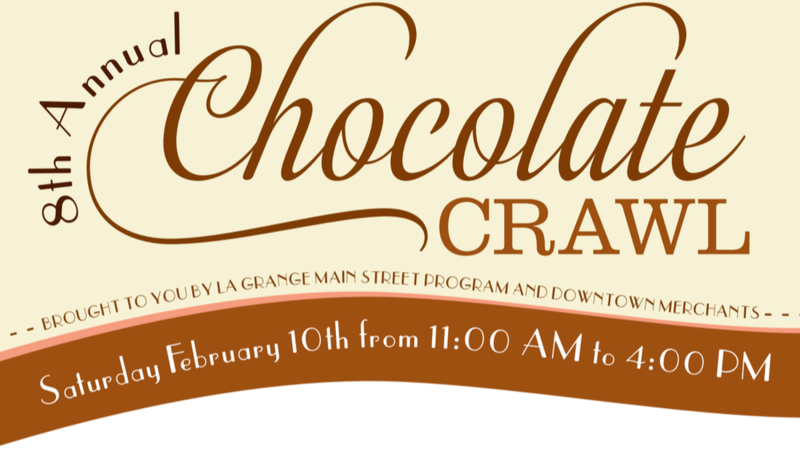 Check in starts at 1:00 p.m. at La Grange Coffee Roasters. 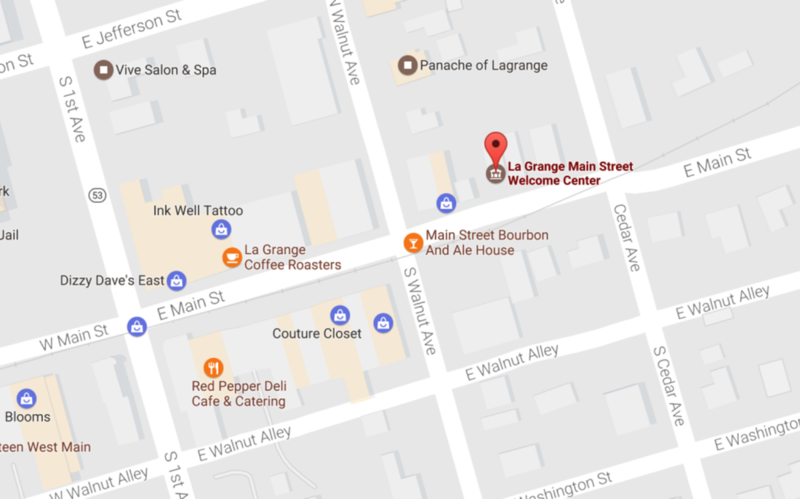 La Grange Coffee Roasters is located at 110 E. Main Street. Tickets can be purchased here, day of. Watch for the Event Parking signs throughout the downtown area. ​​This year we will have a special blessing at 12:30. ​Location will be announced closer to event. Big R's & Shannon's BBQ, One Nineteen West Main, The Mayan Latin Cuisine, and Serendipity Cafe will be open for lunch before Registration. 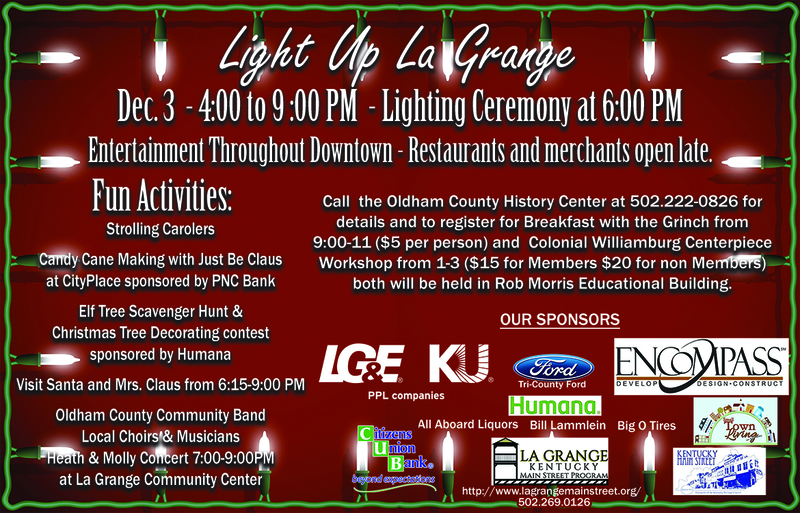 Exciting new feature for Light Up La Grange is the Tree Decorating Contest. Come and be a part of the fun and memories by decorating a tree that will be on display from Light Up La Grange on December 3rd to January 1st. The contest is open to individuals, families, organizations, and businesses.